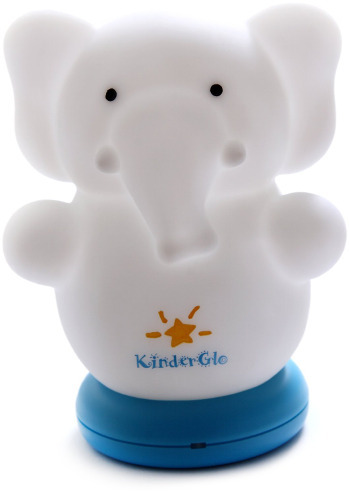 KinderGlo Hippo night lights offer delicate light to encourage calmness and ease in children at bedtime. Both soft and cuddly, this adorable hippo shaped night light will soon become your little one’s favorite nighttime friend. 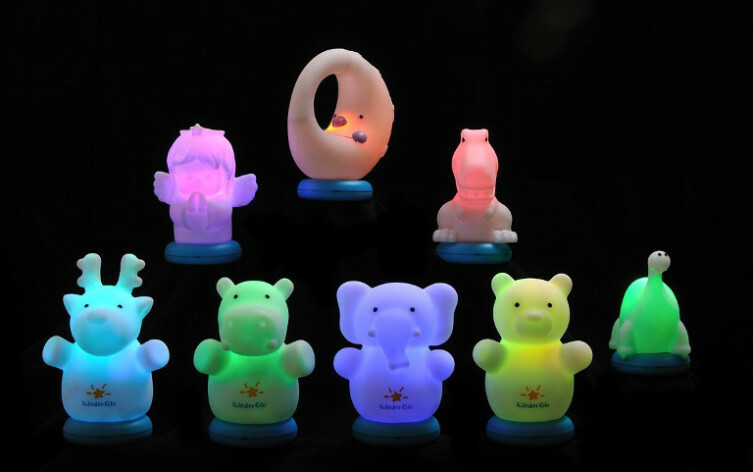 An LED, rechargeable light, these hippo plug-in lights are crafted from a non-toxic plastic material that never got hot, which means your child can hippo in bed all night without worry for safety or toxicity. Intended for tiny hands to easily hold, these night lights are a great solution to late night bathroom trips and providing comfort for little ones who are scared of the dark.